Okechukwu Emmanuel Flags High the Banner of the Niger Delta University through Arts! Nigeria is a country blessed with abundant natural resources that can generate revenue for her for as long as the world exists. However, the utmost attention given to crude oil production as a major source of the country's revenue since its discovery at Oloibiri in 1956 has portrayed Nigeria as a country that is blessed with only crude oil. This action has made crude production a determining factor of the country's economy progress. However, through arts, Okechukwu Emmanuel has shown Nigeria, her leaders and citizens that they can actually make ends meet and also make the country a better place without total dependence on crude oil by utilising other natural resources that the country has. 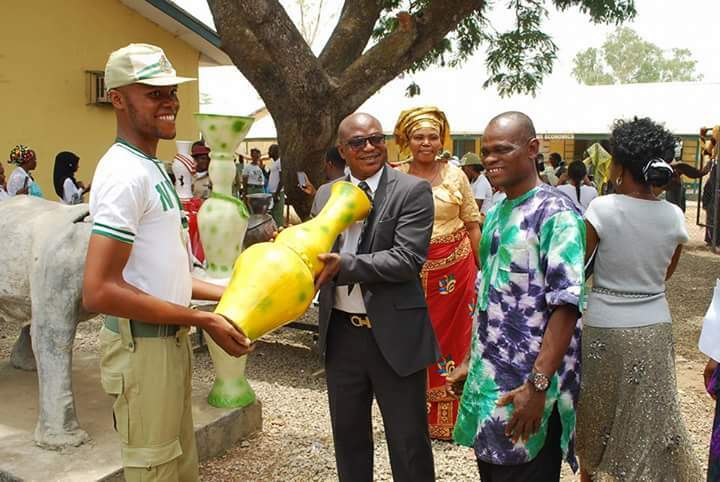 On Tuesday, March 28, 2017, Okechukwu Emmanuel, a batch A, stream 2 corps member of the NYSC 2016 service year, currently serving at the FCT College of Education, Zuba, Abuja, carried out an exhibition of ceramic wares at his primary place of assignment (PPA) which caught the attention of fellow corps members, students of the college, dignitaries and passersby. The exhibition wasn't an ordinary one as it was graced by the provost of the college, Dr Mohammed Hamza Gambo; Deputy Provost of the college, Dr (Mrs) Grace Ibahze; NYSC State Coordinator, Mr Abdulrazak A. Salawu; NYSC Zonal Inspector, Pastor Elisha Zira; NYSC Local Government Inspector, Mrs Joy Ogboi; other NYSC officials and his mum, Mrs Okechukwu. The neglect of other raw materials in the country has sown in the mind of many the seed of ignorance as most people think that the clay used in moulding ceramics wares (which are well known for their durability) in Nigeria are imported. It will however interest you to know that the ceramic wares which were exhibited were actually made from local clay and according to the Potter, Okechukwu Emmanuel, he wanted to make people see the importance of other raw materials which are around them. I wanted to make people see the importance of other raw materials which are around them. Therefore, I chose to use clay in the production of ceramic wares. The clay which I used was locally gotten. 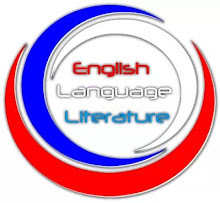 They were not imported but most people do not know that. Those that know feel we don't have this type of clay in Nigeria while it is present in the 36 States as well as the FCT, so I taught the individuals where I was posted to how to use this clay to produce ceramic wares. It was a free training. Okechukwu Emmanuel bagged a Bachelor of Arts (B.A) degree in Fine and Applied Arts in 2016 from the Niger Delta University, Wilberforce Island, Bayelsa State. 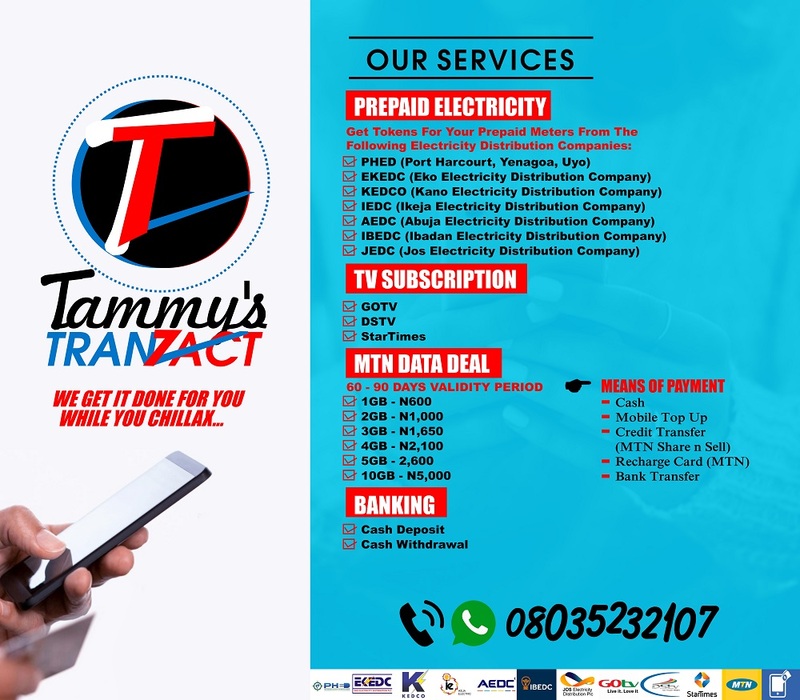 Since we are the leaders of tomorrow and our future is in our hands, it is time we start looking at other mediums of generating wealth besides oil. In Nigeria, we are blessed with so many raw materials but we are not making use of them. NDU should not close down because she is yet to reap the fruits of her labour. However, special thanks to all the Fine Arts lecturers, especially Dr Etuokwu Anthony. He is my father and friend. He taught me what I know today. To all the lecturers, i love them all and God bless them. Congrats to him! I am sure his lecturers and institution will be proud of him.